Ann Cahill (née Owens) Bray, Co. Wicklow. May 26th. 2018. Peacefully, surrounded by her loving family at The Beacon Hospital. Will be sadly missed and remembered with love by her husband Tommy, children Lisa, Sandra, Andrew, Emma and Caroline, grandchildren, great-grandson, sons-in-law, Andrew’s fiancée Grace, extended family and friends. Reposing at Thomas Murphy and Sons Funeral Home, Boghall Road, Bray on Tuesday evening, May 29th, from 6pm to 8pm. Removal on Wednesday morning, walking from the top of O’ Byrne Road at 10.10am to the Church of Our Lady Queen of Peace, Putland Road, Bray arriving for Funeral Mass at 10.30am followed by interment in Springfield Cemetery, Killarney Road, Bray. 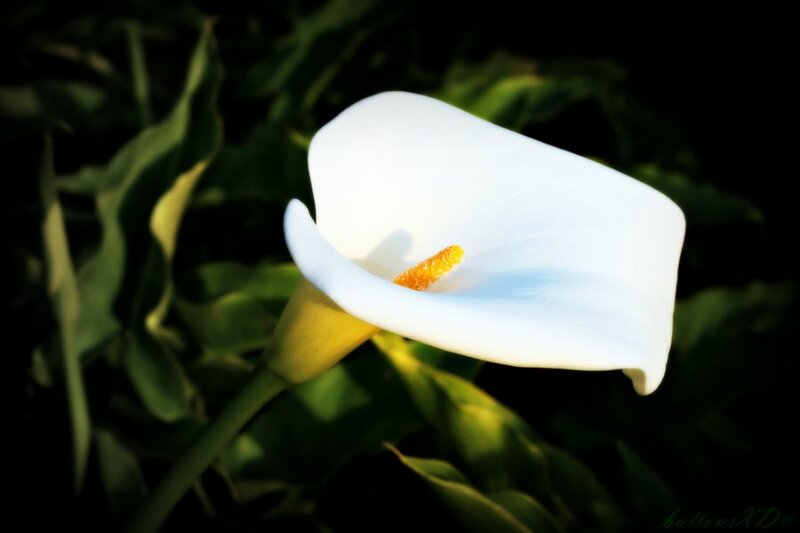 Family flowers only by request, donations in lieu, if desired, to The Irish Cancer Society.